Our value lies in our ability to reach a fair settlement with your insurance company and then complete your restoration project with the utmost quality and timeliness. We will be your general contractor throughout your project to ensure your property is returned to better than pre-storm condition. 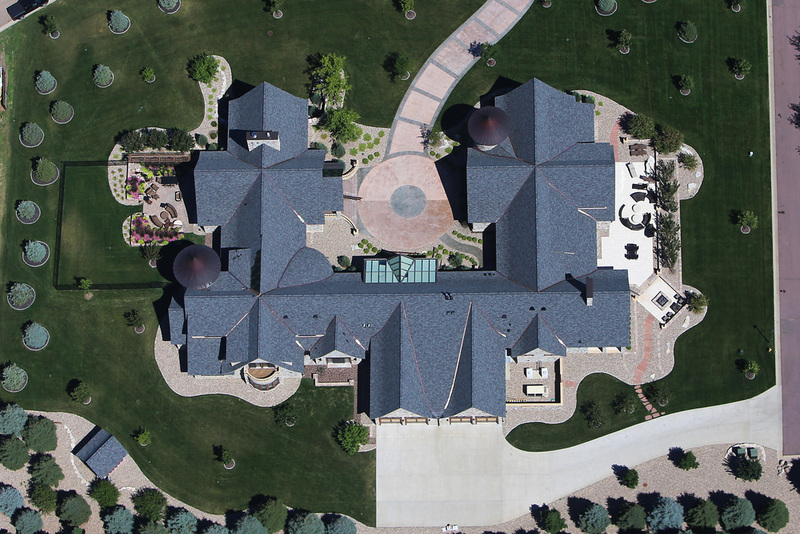 Our skilled roofing crews can install a wide range of roofing systems including shingles, wood shake, and metal. We use the highest quality materials from industry leaders like CertainTeed, Tamko, GAF, Owens Corning, and Malarkey. Our Shingle Master certification demonstrates our knowledge and commitment to our trade. We install seamless aluminum gutter systems. Ask your HUF Construction project manager about the best gutter system to fit your needs. Whether it is vinyl, wood shake, or fiber cement siding, we have you covered. Ask your HUF Construction project manager for siding samples from our favorite manufacturers. HUF Construction will oversee every aspect of your insurance claim as your general contractor. If there are other trades such as windows/doors, painting, and interior work, your HUF Construction project manager will ensure this work is completed professionally through one of our skilled tradesmen.